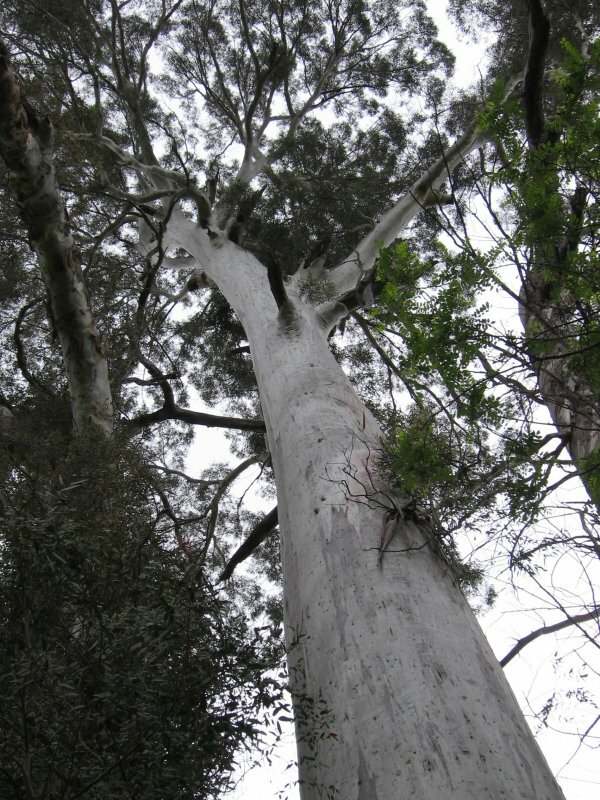 This tree formerly known as having the largest girth for the species in the world but there are now several well documented trees that are larger (NZNTT 2009). 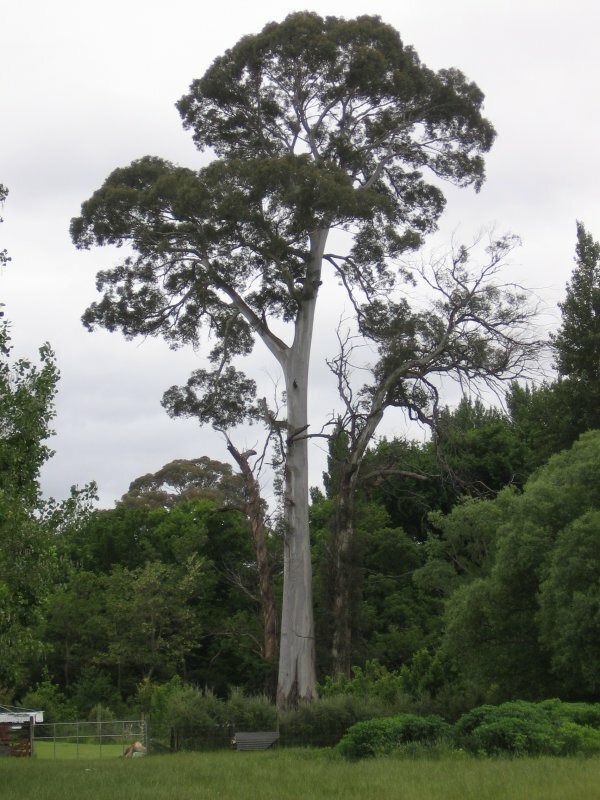 'This tree was planted by Henry Godfrey, an early Wairau farmer and politician. 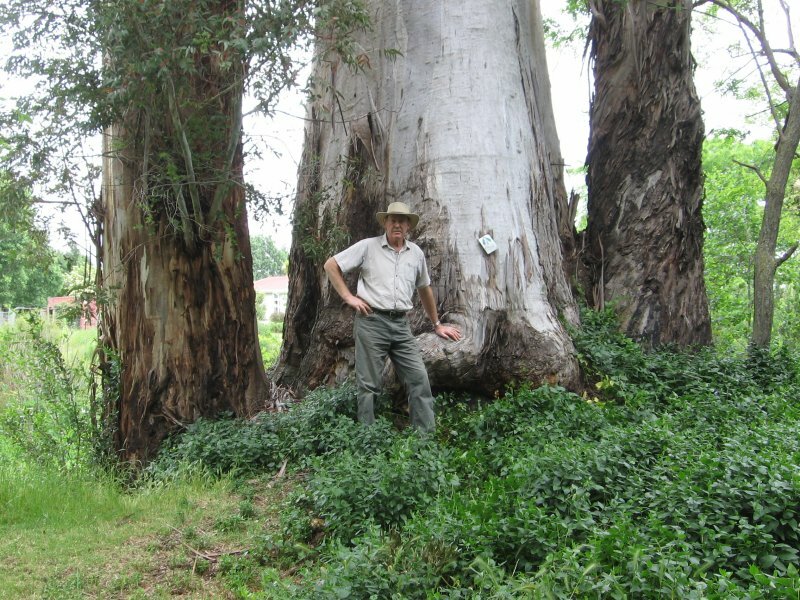 This tree has potentially the largest girth of this species in the world. It has three trunks with the southern most trunk being pressured from it's vertical position by the other two trunks. The other two trunks appear to be suckers. The tree also stands on the farm property, which was the site of the first flour mill in Marlborough. This tree is frequently pointed out to tourists on the Marlborough Wine Trail'. Elwood-Smith 1989. Reference. Burstall SW. FM. Report no.21. 1974; p.12. Burstall SW & Sale EV. 'Great Trees of New Zealand' 1984; p.180. Definition - manna is a white sugary sap from a predatory insect. ref; Forest Trees of Australia 5th ed. 2006 Boland et.al. A measurement cannnot be taken at 1.4 because the gap between adjacent stems has closed. One secondary stem has died and the other is in poor health. The main stem appears in good condition. 25 Nov 2009 Cadwallader B.G. & Walsh. J.